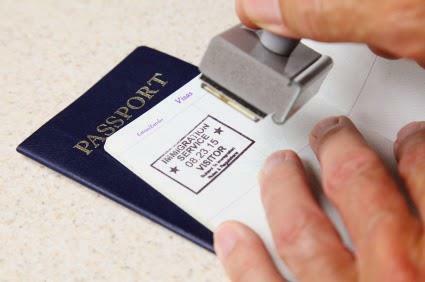 VISAVIETNAMSERVICES.COM – operated by VIETNAM VISA SERVICE., Co. LTD VIETNAM. It is our great pleasure to assist you, our visa clients, in getting your visa to Vietnam, and we would like to take this chance to thank you for your interest in our site. Our company is a leading company in travel arrangement for tourists, both domestic and international. We value in being an active member of the Pacific Asia Travel Association (PATA), Vietnam Tourism Association (VITA), Hanoi Tourism Club (HTC) and Responsible Travel Club of Vietnam (RTC). With more than 18-years experience in visa service and 20-year in traveling arrangement, under license number GP79-031/2009/TCDL, we - VIETNAM VISA SERVICE, take pride in providing domestic and international tourists with the best values of travel in every single service we offer, including the visa service at website: VISAVIETNAMSERVICES.COM that you are using, the hotel service, car pick-up, flight, and tour arrangement services.